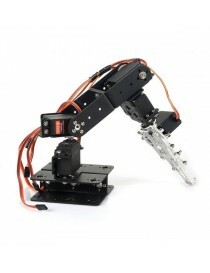 Controlling a robotic arm has never been so easy, you can also teach your robotic arm to accomplish a job automatically. 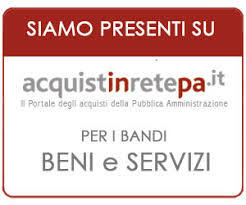 More applications are waiting for you to discover! 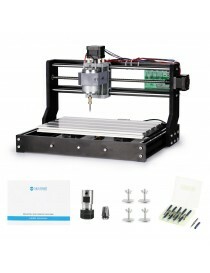 Great for learning robotics, electronics, Arduino programming and Python programming. 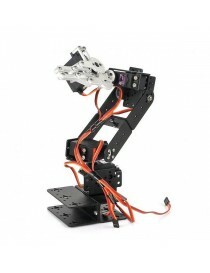 MG996R and DS3218 servos enable the robotic arm to move stably and flexibly. Wrist range of motion: 180 degrees to 270 degrees. Extra holes are reserved for further expansion. 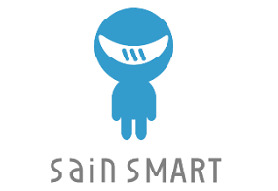 We recommend to use with SainSmart Rotatable Platform. 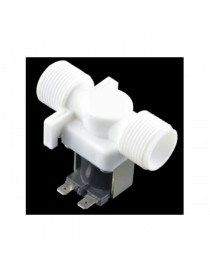 Can be controlled by Arduino UNO/MEGA and Raspberry Pi. Assembly required - No soldering required. Simply put the robotic arm together with screws included. 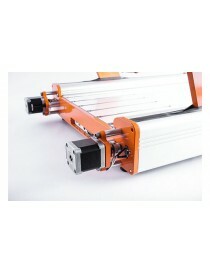 As for hardware we still provide Upgrade component to make the robotic arm more high-performance. 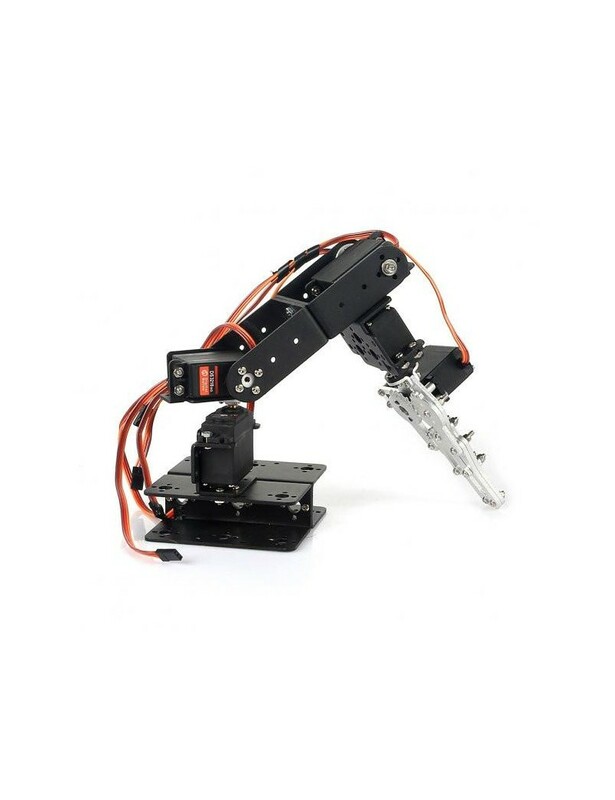 The rotating platform brings more stabilization and precision to the arm, the drive board makes it more convenient to control the arm, you do not need Dupont Line anymore, just insert the servo into the shield and control your arm to do any job as you want.